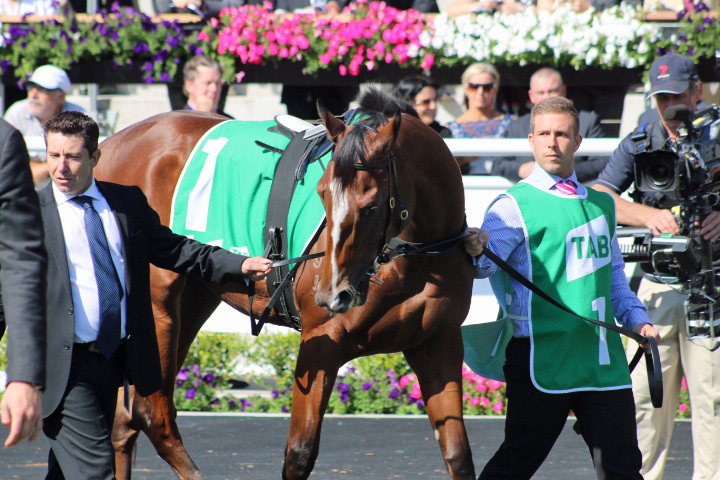 What is the mounting yard parade to you? A chance to see the gallopers first hand, a social place to meet or a serious part of a betting strategy? Much has been written about the art of analysing horses in the yard and yet still so many theories exist. 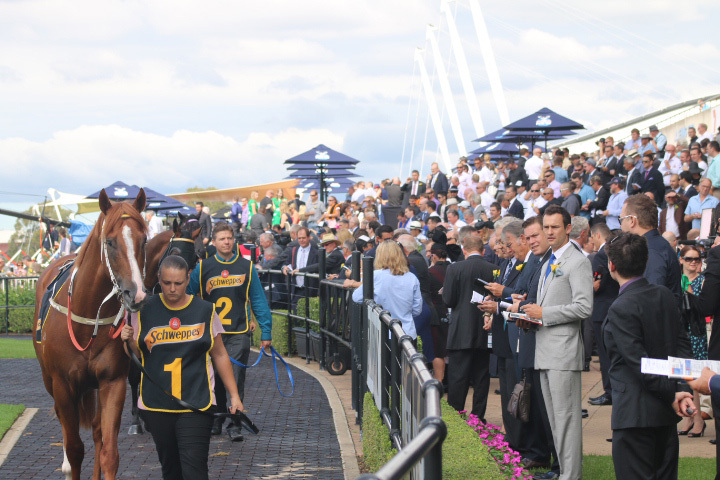 The Race Guide's Michael Wood writes about The Race Guide's 4 Mounting Yard Factors. "The first thing to look for is Type. The general conformation of a horse is something a race analyst should be across before the race day, but if there is any doubt, you can get to know the animal even better in the yard. A gallopers record across different race tempos and tracks starts to make sense when you know the horse. A powerful type can sprint home off a slow tempo, but may not be suited when the pace is strong, even if they are a back-marker. Other examples include tougher types preferring Royal Randwick to Rosehill, and light athletic types often lacking a turn-of-foot. The pages of The Race Guide brings many of these Factors to life during the week." "It comes down to knowing the horse. The more knowledge you have, the more you know what you see is going to mean." Jo Pride, Sydney trainer. "The next thing you are looking for is fitness. Winning a Saturday race is never easy, and most gallopers are handicapped to their best, so they need to be at top fitness to win. Prime suspects worth checking will be gallopers that are first-up, or from certain stables. Depending on the horse, a shiny coat, good muscle definition and no excess weight are the key signs of a fit horse." "A risky one as it can be over-played in the market. Some gallopers are always a bit "fizzy" in the yard, so misbehaviour won't be a negative sign. When there is enough nervous energy spent over the entire mounting yard parade you will start to discount the chances though. Too much sweating on a cool day is a great way to tell if a horse isn't relaxed. Another sign that a galloper won't perform at their best is when the ears are back and body language suggests they don't want to be on the track. 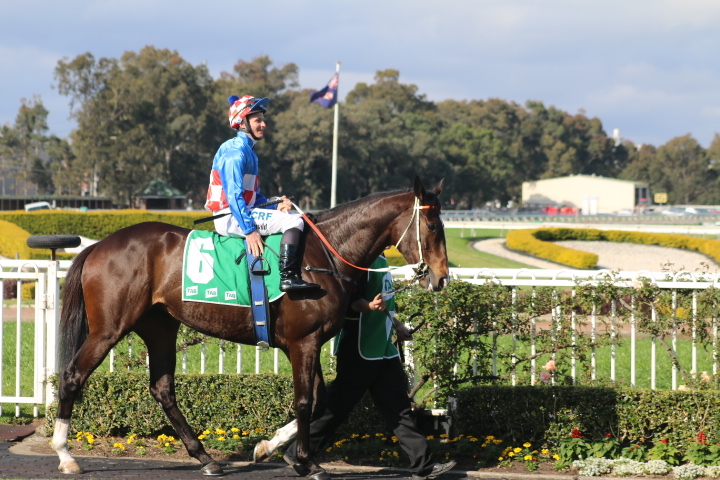 If the strapper is dragging them around the yard like a moody teenager, what hope does a 54kg jockey have!" "The hardest one to detect and it usually takes a good knowledge of each individual horse. It's more obvious when a flashy chestnut starts to show a dip in form alongside a leaner frame and duller coat. It's less obvious when a horse still looks well, but their stride and action appear 'tighter' than before. Still the best insight I have seen is when one of our team members, Jessica Adams, called out Oakleigh Girl as being not herself in the yard because of her stride and the way she reacted to the jockey mounting. After the perfect run behind the winner Eloping, she didn't finish the race off and hasn't been seen since that race in April." Follow @TheRaceGuide on Twitter for all the race day insights.